Scuola Leonardo da Vinci school in Rome. 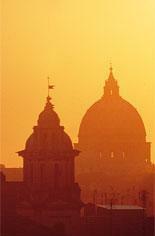 The Italian language courses offered in Rome. 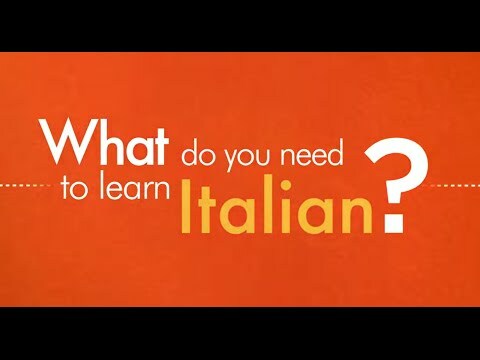 Study Italian and visit Rome during your language holiday. Useful information for your travel in Rome. The Scuola Leonardo da Vinci is located in a typical aristocratic house in the centre of the Old City and only a short distance from the Spanish Steps and Piazza Navona. More details about our language school in Rome. Read more about our Italian language school in Rome. Rome and its surroundings offer a nearly unlimited variety of leisure activities, which our students might undertake by themselves. Our school offers leisure activities as well. See an example of organised activities in Rome. 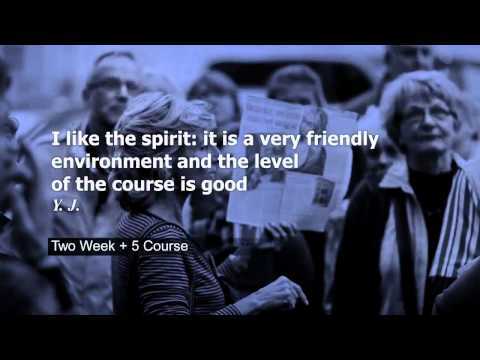 Read more about our Italian language courses in Rome. We are always concerned with offering a high quality of private accommodation and we try, where possible, to satisfy the special requests of our students. More information about accommodation in Rome. Rome contains an exceptional artistic patrimony. Our Italian language students show you the most beautiful sights in Rome. Go ahead.